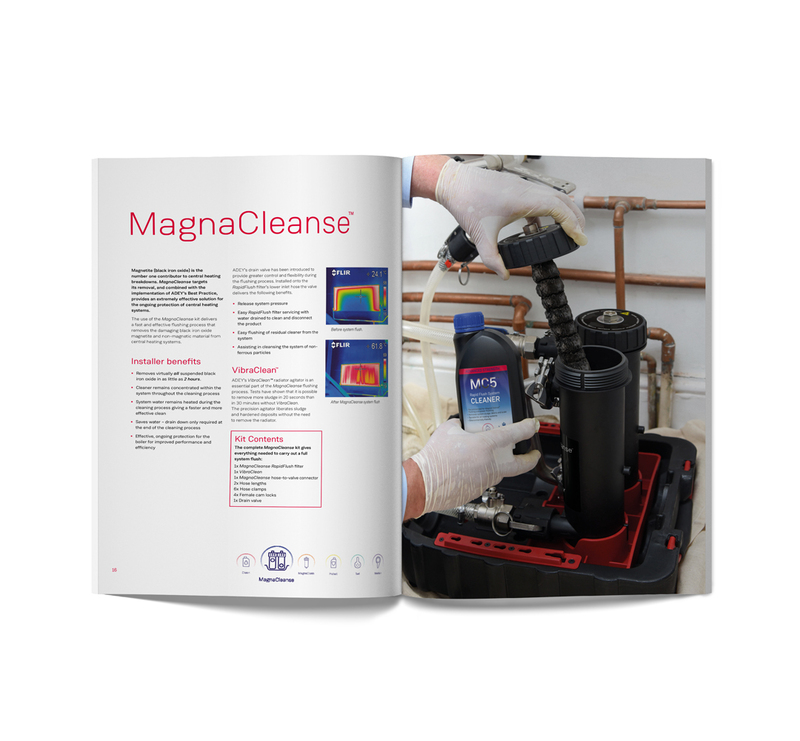 The MagnaCleanse® can be used on combination/sealed systems and open vented systems. Download the full installation instructions and follow the relevant steps for the system. If central heating systems are left untreated, magnetite can build up. Over time it hardens, making it difficult to remove. 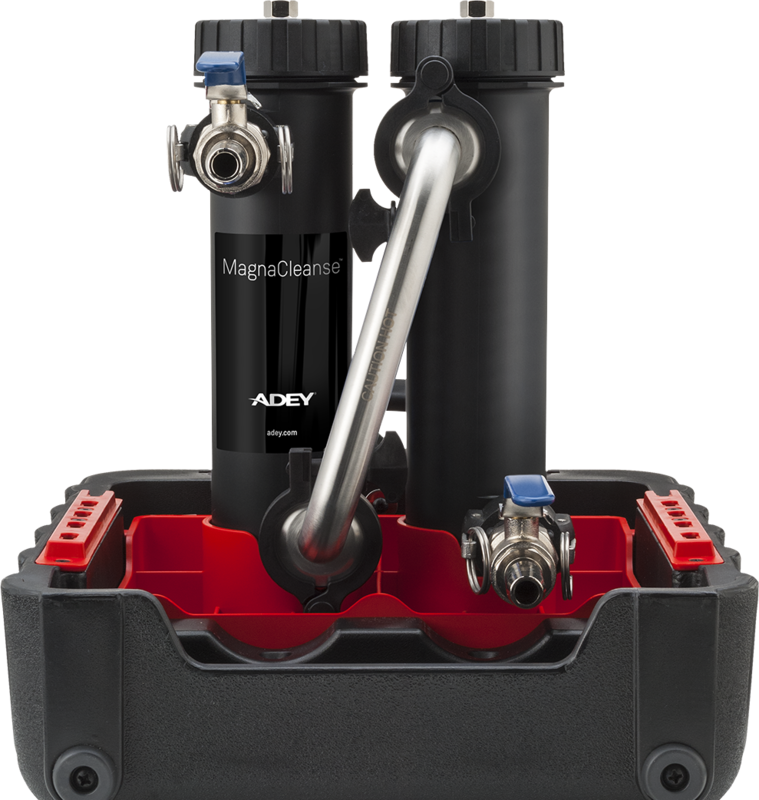 Watch to see how MagnaCleanse shifts the hardened debris and fully flushes the system.